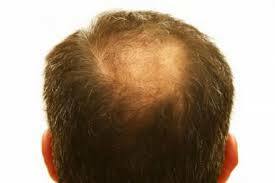 Androgentic Alopecia affects both men and women, and can be referred to as male pattern, or female pattern. 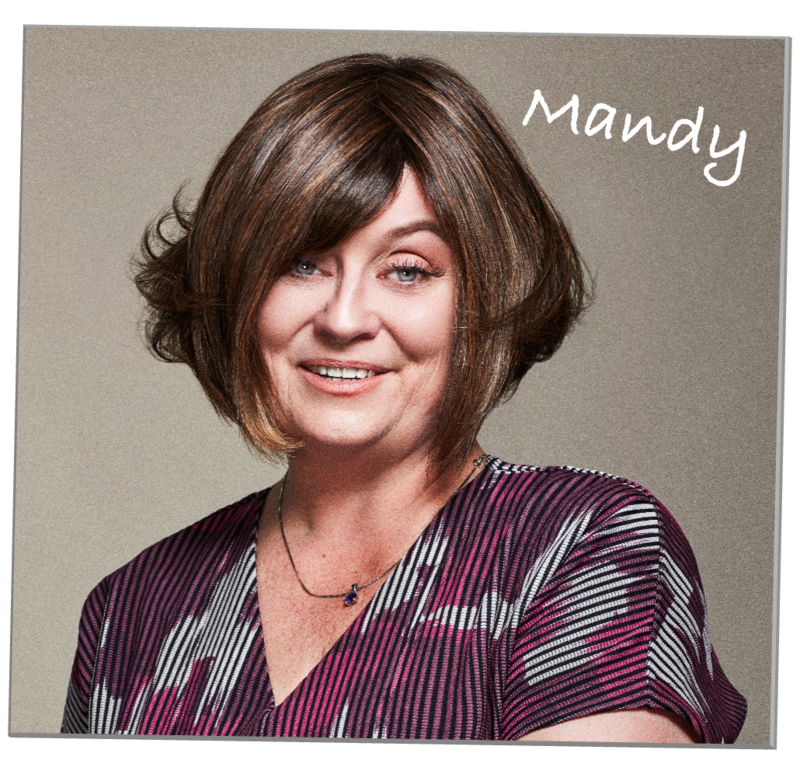 Androgentic hair loss is not reversible although there are many treatments available that can slow the condition down, these differ between male and female. 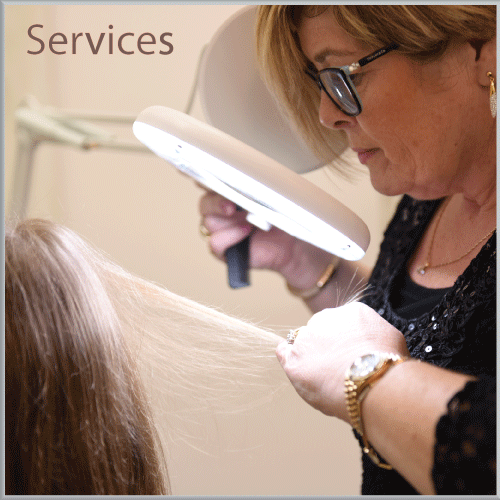 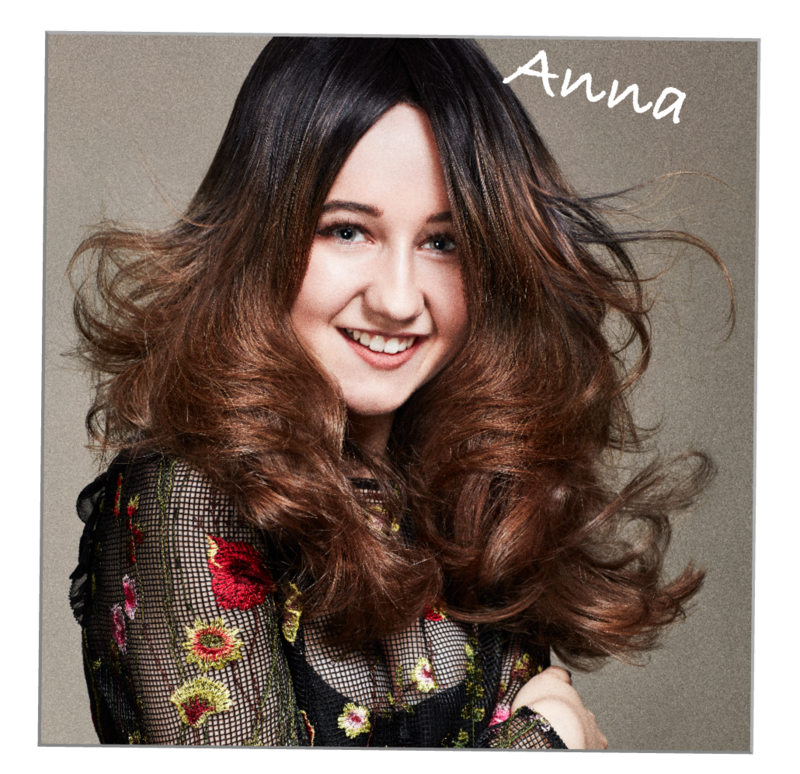 Treatments include medication, topical applications and ultimately hair transplants if applicable. 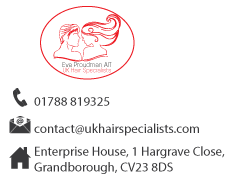 Eva Proudman AIT works with the Maitland Hair Transplant clinic in cases where a Hair Transplant is being considered. 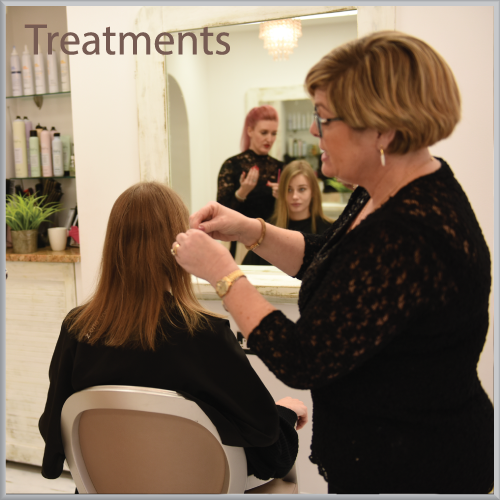 Any treatment for pattern hair loss is likely to take some time to show progress particularly as the hair loss will have been gradual, it can take between 4- 6 months to see progress with the naked eye, although a Trichologist should be able to see activity via a scalp microscope a lot sooner. 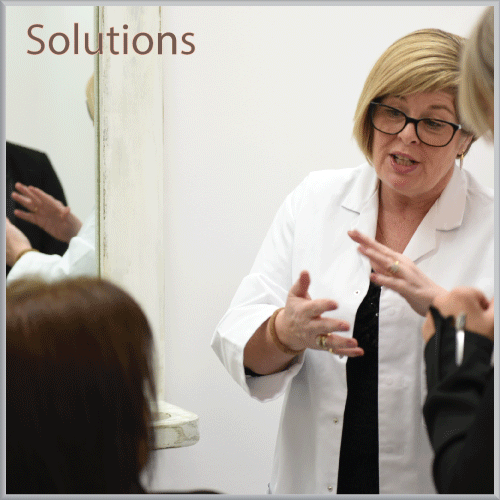 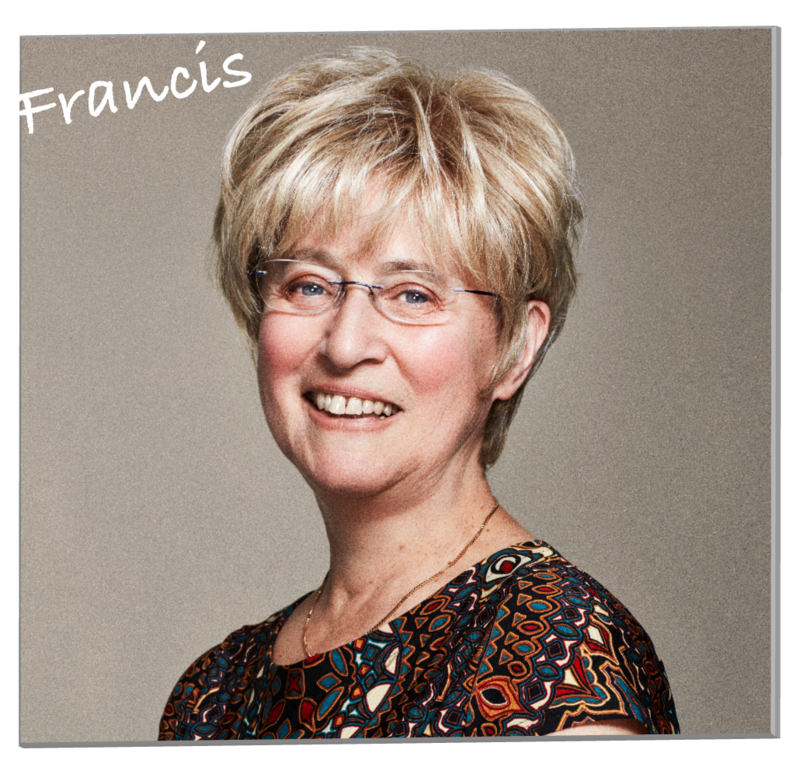 For specific information on Female Hair Loss or Male Hair Loss follow the relevant link.